"I like to think of my behavior in the sixties as a learning experience. as a learning experience. It makes me feel less stupid." One of Duffy’s most colourful ideas is The World's Wife: Poems, where we hear the voices of Mrs. Midas, Queen Kong, Frau Freud, Mrs Lazarus, Mrs Aesop, Mrs Darwin, Mrs Tiresias, Queen Herod, Pilate's Wife, Mrs. Sisyphus, Mrs. Faust, Mrs. Quasimodo, Pygmalion's Bride, Mrs. Rip Van Winkle, Mrs. Icarus - to say nothing of 'the Devil's Wife' herself - poems written from the perspectives of the wives, sisters, or girlfriends of famous — and infamous — male personages. A modern day bloodbath is unfolding on the small island of Sri Lanka, where a thousand civilians were reported killed over the weekend and tens of thousands of innocent people are literally at risk of being killed this week, as government and rebel forces battle it out over the last small patch of rebel held territory. Now that the US has begun to increase its pressure, the solution to stopping this humanitarian disaster lies with Sri Lanka’s key donor and closest partner in the region -- Japan. It has powerful political and economic influence over the Sri Lankan government and a swing vote at the UN Security Council, which up until now has turned a blind eye to this mounting catastrophe. Local artists are banding together here in Victoria to raise funds for the 48,000 people made homeless by last months earthquake in the city of L’Aquila, Italy. I will be joined by Bohemian Nights, La Voce Della Luna, Kavisha Mazzella, Kiki Wilmot, Ernie Gruner and Phil Carroll, Gianni Marinucci, comedy with The Signoras, The Connies and Coro Casa D'Abruzzo with Roberto De Sanctis. The MC will be Laura Lattuada. “Australians and people in Moreland have been touched by images of this earthquake. Many of us have family connections to that part of Italy. We are pleased to have the assistance of so many generous artists to raise money for the people affected,” said Joe Caputo, Commissioner of the Victorian Multicultural Commission. The event is being promoted by members of the community in social clubs, live music venues and online using new media tools such as Twitter and Facebook. Tickets will cost $20, or $10 for pensioners at the door. 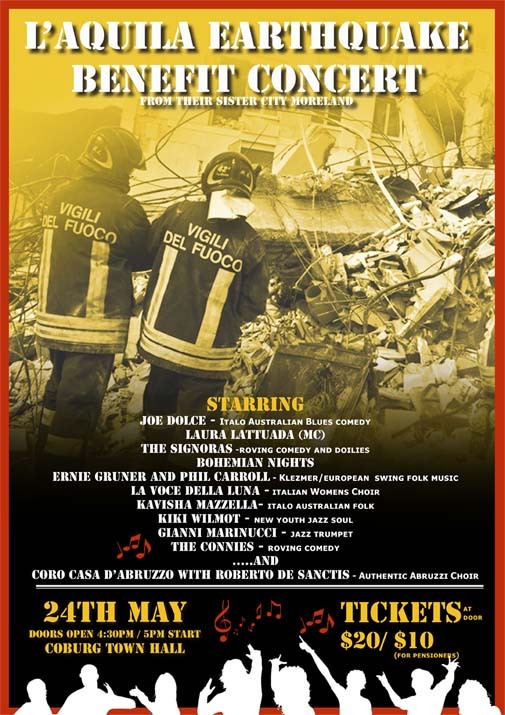 All money will go to the Abruzzo Earthquake Appeal. Along with the performers listed above this event is being made possible by the generous assistance of Moreland City Council, Kavisha Mazzella, Across the Borders and the office of Carlo Carli MP. Sorry but have to differ on your perceptions of The Zimmerman, as Louis Armstrong said about jazz: If you can't hear it, I can't show you. Citing Coleridge as an example of an artist who continued to grow and transcend his previous work is probably not a good example: all his major poems were pretty well written before he hit thirty. This comes from a Coleridge devotee (I probably read Frost At Midnight about once a month)...it's sad reading about his later years as an erratic, sometimes brilliant giver of public lectures. Anyway he's a great poet who left us with at least half a dozen masterworks. Q: ‘Do you really think the Stones are finished? Q:" Could folk ever become big again?" Dylan: "Well, yeah, it could become big again. But people gotta go back and find the songs. They don't do it no more. I was tellin' somebody that thing about when you go to see a folk singer now, you hear somebody singin' his own songs. And the person says, "Yeah, well, you started that." And in a sense, it's true. But I never would have written a song if I didn't play all them old folk songs first. I never would have thought to write a song, you know? There's no dedication to folk music now, no appreciation of the art form." your letters are always so interesting, and going by the responses, they attract a lively group of readers and writers. to this day, i have no idea how i ended up getting your letter, but i never stop being glad that it happened! re loup garon--i think maybe what the haitian guy was saying was "loup garou" (which is a cool sounding thing because it rhymes and has rhythm too.) french for "werewolf". it's a very popular mythical figure in francophonie--france, africa, haiti, louisiana, and of course canada. here in canada there is a very well-known quebec hip-hoppy artist called loup garou. though i kinda like "loup garon", because it kind of sound like elvis' dead twin brother is a werewolf, which would make a cool story! - which is kind of a segue into the idea that i see a connection between the last letter and this one. somehow, it has always felt to me like there is something vampire-like about old rock stars. it's different from old stars in any other art form. in their early days, they are the very embodiment of youth and rebellion, of danger and beauty and immortality. when they are old, they often still have the physiques and hair-dos and outfits of their earlier selves, but their lined faces are sometimes a source of discomfort for people who remember them in the bloom of youth. there really is something of the vampire in jagger and richards, or any of them, isn't there? i've heard people wonder out loud about why so many of the old, rich rock starts keep on performing. they ask, "why do they do it? they're already as famous as humans can be, and they sure don't need the money...!" but i don't think it's about the fame or the money. speaking as an old rock musician who is still performing, i say it's because the actual act of playing music, especially with a group of people, and especially in the intensity of a professional performance situation, is an addiction. the physical vibrations which come from the instruments and the voices and the PA and the audience do something to you. it is the best analgaesic i know. way more powerful than any pill or shot. i'm sure you've noticed that even when you are feeling not quite well, or even if you are injured or suffering psychologically, the pain actually stops whilst you are performing. it hurts again as soon as you stop, but as long as you are doing it, it doesn't. if i don't perform live for any extended period of time, i can really feel the toll it takes on my health. - pretty much all of the other live performing arts have a lot more time limits on how long an artists can do them professionally. dancers' bodies give out. actors are dependent on being cast in vehicles in order to ply their trade, and it's quite common that they don't get cast as often as they age. if a classical muso's fingers or ears or anything starts to deteriorate even slightly they are in trouble because the performance requirements are so unforgiving in that discipline. but popular musicians can just keep rockin until they drop. i really notice that most of the rockers i know, unless they have subjected themselves to such a high level of excess and abuse that they can't recover, tend to both look and act a lot younger than their non-muso counterparts. i'm convinced it's the vibrations. and, to me, there is something somehow vampire-ish about it. Rim top of glass with celery salt; build ingredients over spiced ice cubes. And my least favorite insight on D.D., G.K. and you for repeating them? The Mexican Words of the Day. When you pass on that sort of thing from others somewhat less enlightened, your newsletter becomes a camel of sorts. Someone once wisely advised me that, if you find yourself wondering whether a joke is harmless or hurtful, ask yourself if you would tell it to a friend who shares the same ethnicity or characteristics of the joke’s subject. It cuts out a lot of material, but, like mushrooms, not all are pleasing to the palate. Some are just poison. 1. The key to making fun of ethnic roots - is a love for the culture. You can see if someone is affectionate and truly respectful, and learning from the culture, or racist and xenophobic. The difference between the two is what makes something funny rather than offensive. I love Mexican culture and I always have, esse. I can only speak for myself and why I chose to pass these jokes around, holmes. 2. The folks most worried about the political correctness of the broken-english of 'shaddap you face', back in the 80s, at first, weren't the Italians, but the whitebread australians who were afraid of what their 'Italian' friends would think. I was dragging the ‘caricature’ out of the closet and it made people nervous. 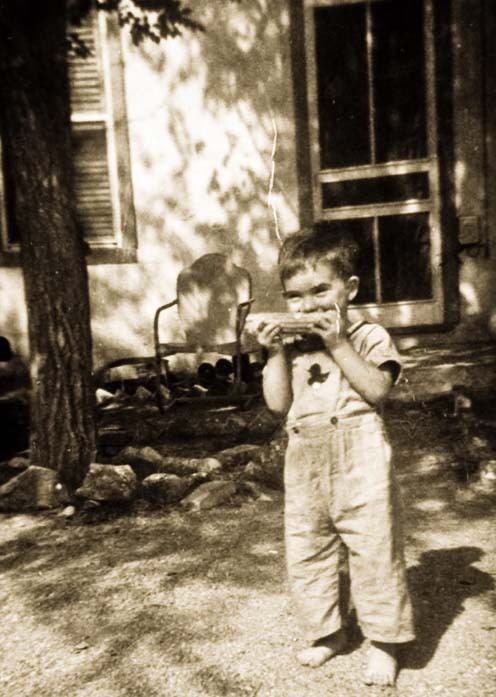 Italians – my own family included - understood it immediately. 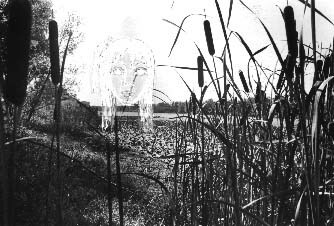 Also, working with an aboriginal elder for three years – someone who could send up the ‘lazy abbo’ stereotype better than anyone I ever met - awakened me even further to the ability and facility of marginalized cultures to make fun of themselves, even beyond the level that we ‘whities’ consider acceptable. 3. I make my own Chile en Nogada and Turkey Mole from scratch (a three day process for the later) - and since 1993 - that's 16 years, holmes- my partner Lin and I have celebrated the lives of Mexican artists Diego Rivera and Frida Kahlo in our show 'Difficult Women'. Does this sound like someone who disrespects the culture and the peoples of Mexico, carnale? Here are a couple of interesting quotes from Mexicans and a brilliant stand-up comic you should check out. "My Other Car is Probably Yours"
A SONG called the Influenza Cumbia is climbing the Mexican charts. Cringeworthy swine flu jokes are spreading faster than the illness ever could. 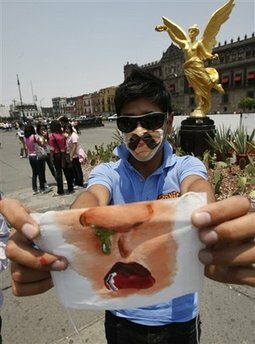 The surgical masks that Mexicans have donned by the millions have become canvases for creativity, with some adorning their protective coverings with painted-on monkey mouths, outsized moustaches or "kissy lips". Newspapers offer smiley cutouts for people to paste to their masks, and some drivers have fashioned masks for their cars. Mexico's ebullient, spontaneous culture is still trying to adjust to the new anti-flu campaign, in which kissing, hugging, handshakes, eating on the street and standing in crowded places - all part of daily life in this city of 20 million - are now discouraged. There may not be much traffic on Mexico City's streets, but gallows humour about what some call The Aporkalypse has been circulating around the metropolis. I followed Sting & Police and closed Germany’s biggest tv show! I was the only act to sing my vocal live – everyone else lip synched. Notice the energy! Also you will see Sister Sledge in the audience singing along and having a blast. Note what is left of my mandolin after three weeks of throwing it up in the air, jumping on it, smashing it on the stage – just some strings and the neck are all that remain! 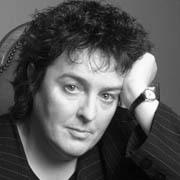 Selected Poems by Carol Ann Duffy. Selected Poems by Alice Oswald. The Desert Fox – starring James Mason - the story of the brilliant tank commander - German Field Marshall Erwin Rommel who was considered to be a chivalrous and humane military officer. Even Churchill praised his courage and integrity. His famous Afrikakorps was not accused of any war crimes. Indeed, soldiers captured during his Africa campaign were reported to have been largely treated humanely. Furthermore, orders to kill captured Jewish soldiers and civilians out of hand in all theatres of his command were defiantly ignored. He was suspected of involvement in the failed July 20 Plot of 1944, Operation Valkyrie, to kill Adolf Hitler. Because of his great prestige, he was allowed to commit suicide. 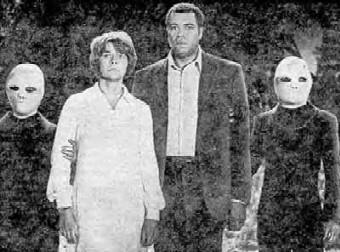 The UFO Incident (1975) – with James Earl Jones. Made for television true story. 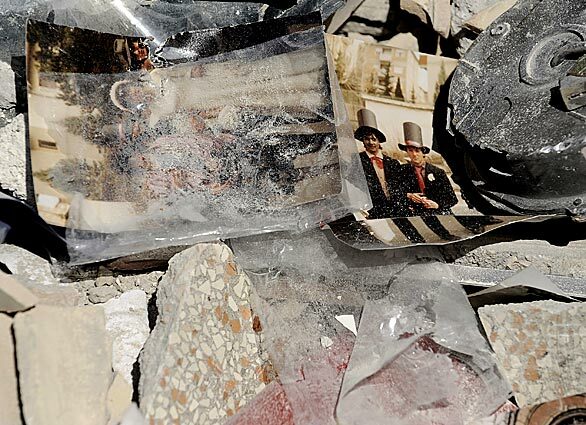 Through memory flashbacks accessed by hypnotic regression, depicts the UFO abduction of Betty and Barney Hill. 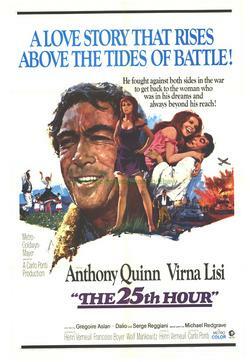 The 25th Hour (1967)- with Anthony Quinn (French title: La Vingt-Cinquième Heure). This is not the recent film of the same title with Edward Norton but a lost masterpiece from the 60s produced by Carlo Ponti. The story is by the little known writer, Virgil Georghiu. Gheorghiu, a young Romanian diplomat during WWII was left stranded in the West, as the Communists took over Romania. In France he was ordained an Orthodox priest at the Church serving the Romanian community in Paris, and also a successful writer, with amongst other novels, The 25th Hour, which was made into a movie. The Romanian Secret Services, used the French communist agents to discredit Gheorghiou through a left-wing media campaign of smear. This was a well-rehearsed and effective weapon against Romanian anti-communist exiles. 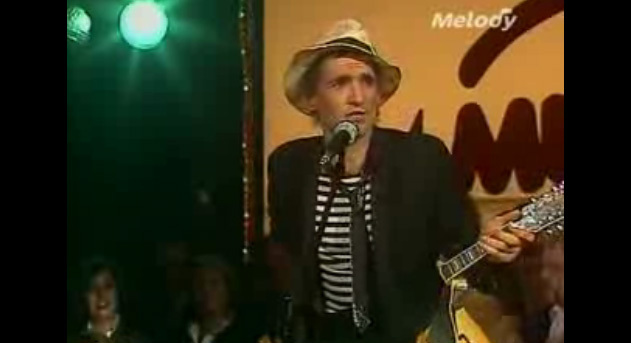 Gherghiu's books were censored in Romania and could not be published before 1990. Too little, too late, as the writer died in 1992. This could have something to do with why this film has all but disappeared. The protaganist, an innocent Romanian, Johann Moritz (Quinn) is wrenched away from his wife (Verna Lisi) and children and mistakenly sent to a Jewish slave labour camp. After a year, he escapes and is taken prisoner by the Nazis. In the camp, he is "discovered" by an SS race authority who determines that Johann isn't a Jew at all all, but to the contrary, he's a perfect, archtypical Aryan prototype! He is feted, dressed in Nazi uniform and made the official propaganda poster boy. Which doesn't mean a whole lot to Quinn's simple-minded character, who doesn’t have a clue what has been happening to him the entire time. Finally, the Allied armies arrive, and recognize his face from German magazine covers. He then goes on trial as a Nazi war criminal. The film is funny and tragic – very Beckett. You will never forget it and also will not be able to understand why this film has been allowed to slip through the cracks. 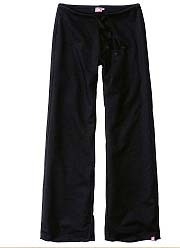 because they are just so comfy! or just lounging after a hard day. This is a tremendously tasty way of preparing chicken, fish, chops and vegetables. Someone once said that if Colonel Saunders had been African, this is what he would have come up with. Make the mix in advance and keep it in an airproof jar and you will find dozens of ways to use it. Here is the way I make it and some recipes and ideas follow. 1. Rub some lamb chops with the mix and grill. Serve with lemon and yogurt. 1. Bring lentils and broth to boil and simmer 10 minutes. 2. Add chiles, onion, garlic, and Berebere spices. Cook covered for another 30 minutes, until most of liquid is absorbed. 3. Serve with ground black pepper to taste. Good with a dollop of yogurt, brown rice and sliced tomatoes. Your questions were answered fully. No. That didn't occur. laughing itself to death in the coal fire. Anyone's guess. I wish to apply immediately for the job of Second Trombone and I already have the two trombones. that the songs automatically went into the flat keys which are much easier, but I think I could do the sharp keys in a short time. I was a student for several years of Mr. Remington (Allan, not Buck) and then went with the circus band where my tone really got great. You don't have to worry about my being able to blast through on the Vogner stuff, that's for sure. Does your arrangement sound the same all the way through, too? I still have trouble knowing when to come in with the record, though. Anyway, I know that if I get the job that the people in Chicago will like my version, which is do-wop. Would I have to sit real close to the violins? They never seem to play very loud, and my tone sort of cuts off if I have to play too soft. It would be best if I could sit in front of the drums, like in the circus band. legato, but it's still a little smeary. I think you'll like it though. But, if your music is anything like this Rubank stuff, it will be a challenge to my teck... techininuque... tequch...ability. There is a position on trombones called 5th, but hardly any notes are there. Does your music have many of these notes, and if so, what are they? I'd like to know all of this before I pay bus fare down to Chicago. How much does the job pay?